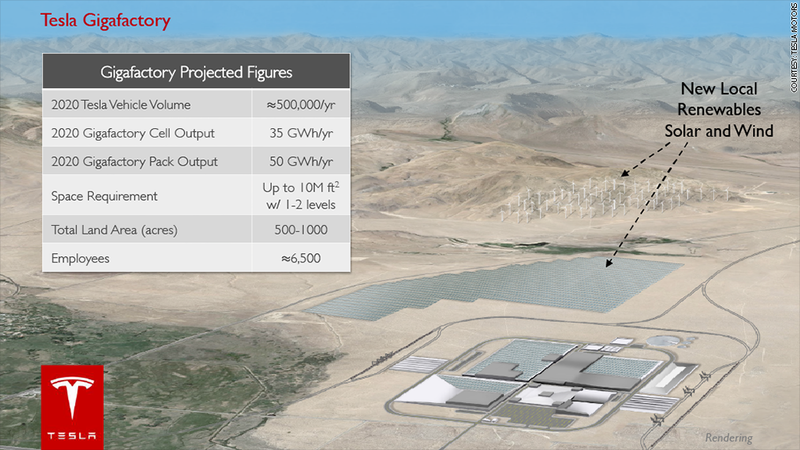 A rendering of Tesla's new "Gigafactory," which could be located in Arizona, Nevada, New Mexico or Texas. Tesla's grand expansion plans will be funded in part by raising $1.6 billion through a bond issue that the automaker announced Wednesday. The money will be used to build what its founder Elon Musk has dubbed the "Gigafactory" and for production of a more affordable, new mass market vehicle. The massive factory is expected to produce more lithium ion batteries annually by 2020 than were produced worldwide in 2013. Those batteries, and the reduction in their cost, are vital to Tesla's ability to produce a cheaper car in numbers that could catapult the company into the ranks of the major automakers. The electric car maker's current model, the Tesla S, has a starting price of $69,000 and can go more than 200 miles between charges. The new factory, expected to cost $4 billion to $5 billion, could be located in either Arizona, Nevada, New Mexico or Texas, the company said Wednesday. It could take up between 500 and 1,000 acres, employ about 6,500 people, and produce batteries needed for about 500,000 cars per year, Tesla said. 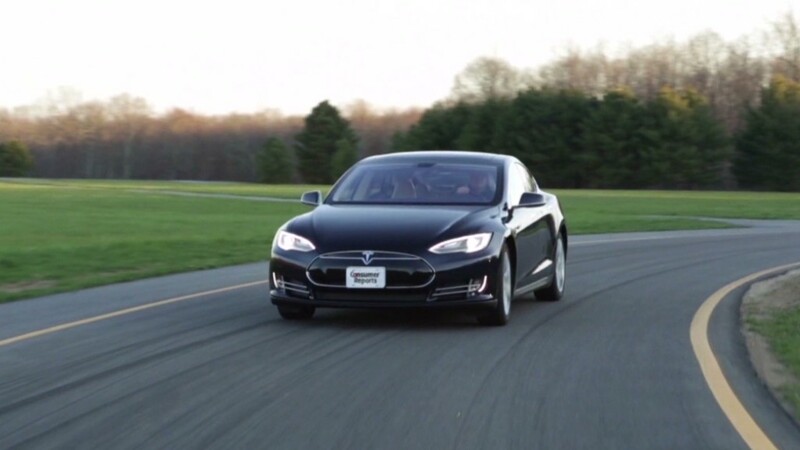 Tesla recently increased its sales forecast for 2014, saying it expects global sales to reach 35,000 vehicles. Construction expected to start later this year and production at the plant due to begin in early 2017. Tesla (TSLA)'s offering comes after the company reported much stronger-than-expected earnings. Shares hit an all-time high of $265 Wednesday. The bonds will be converted to stock.